Linda Stephen, a JCMU alumna and origami artist, tells us about who she is and how JCMU helped change her life! Read our interview with her. Origami artist Linda Stephen will unveil the result of her artist residency at Homestead National Monument of America on Sunday, November 1, 2015 with an opening reception and artist talk from 2 to 4 p.m.at the Education Center. 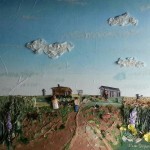 She will introduce her Homestead series of origami collages including collaborative art she created with 200 visitors from 20 states. 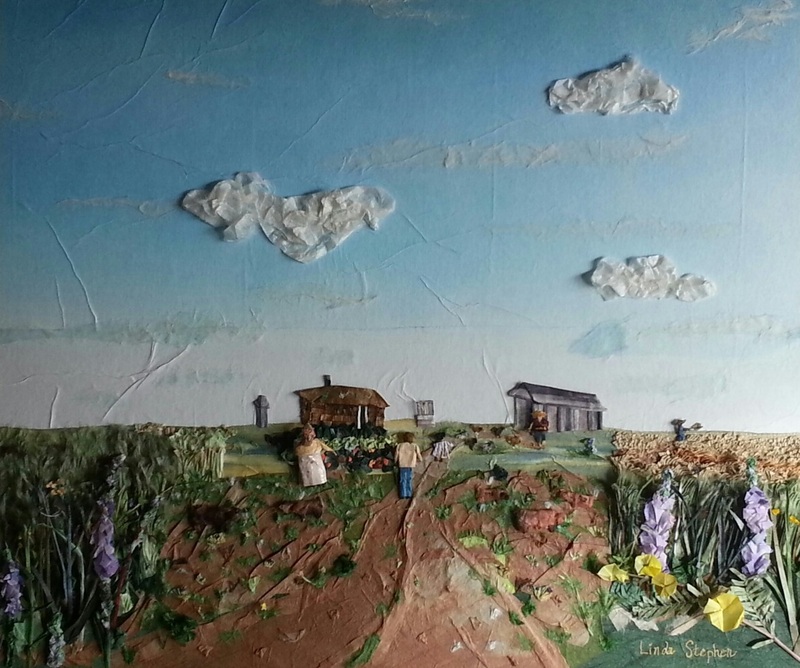 It shows the tallgrass prairie wildflowers and historic landscapes all made from folded paper. Full press release from National Parks Service.